You've worked hard for many years to get to this point. It's time to represent your music with professional recordings and mixes. Please take some time to view and listen to my Discography page. If possible, I encourage each client to meet with me at my studio: Soundmine Recording Studio in ﻿the Pocono Mountains of Pennsylvania﻿, before booking to create a recording plan. Contact the studio to arrange a visit. 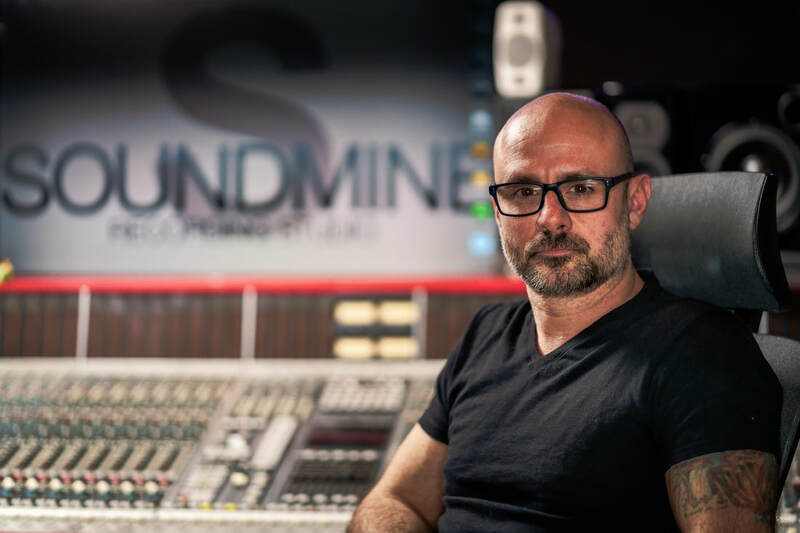 Sit in on a session, discuss your project, develop a budget, and listen to the highest-quality professional recordings that come out of Soundmine.